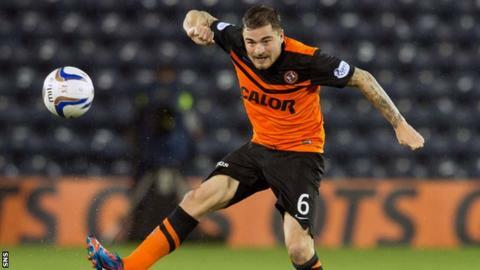 Dundee United midfielder Paul Paton has won the Scottish Professional Football League player of the month award for September. Paton helped United remain unbeaten in the Premiership in September and scored in the win over St Johnstone. The Tannadice side also progressed in the League Cup by beating city rivals Dundee. Since joining from Partick Thistle in 2013, 27-year-old Paton has been a regular in Jackie McNamara's team. Paton started his career at Queen's Park, where he played for three years before switching to Thistle in 2008.